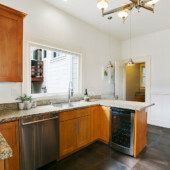 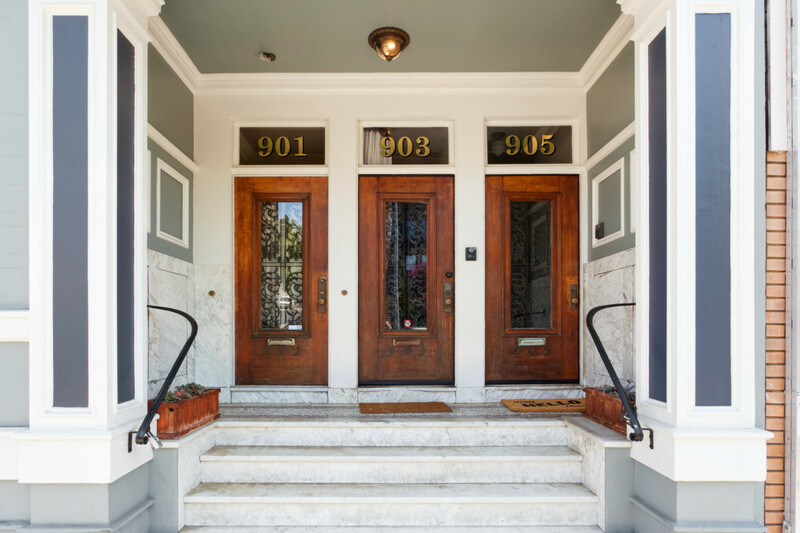 Welcome to 901 Guerrero Street in the coveted Liberty Hill neighborhood. 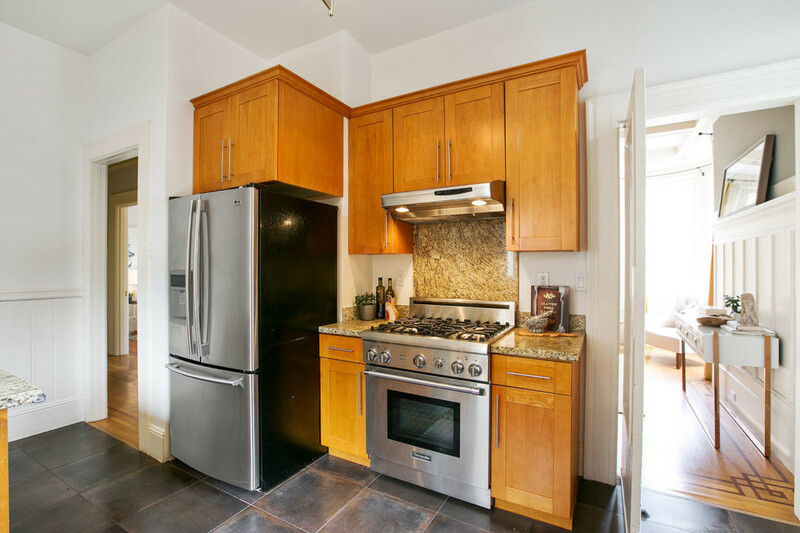 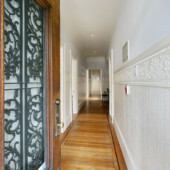 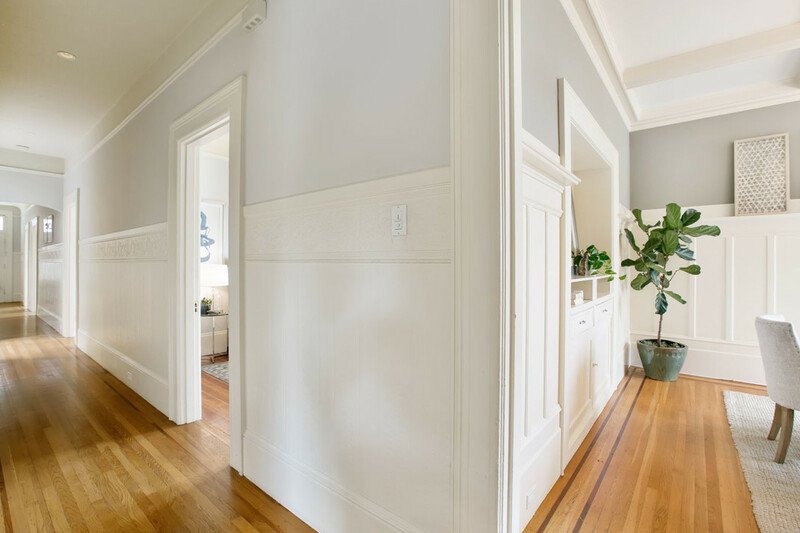 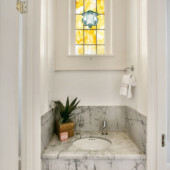 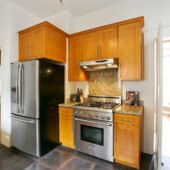 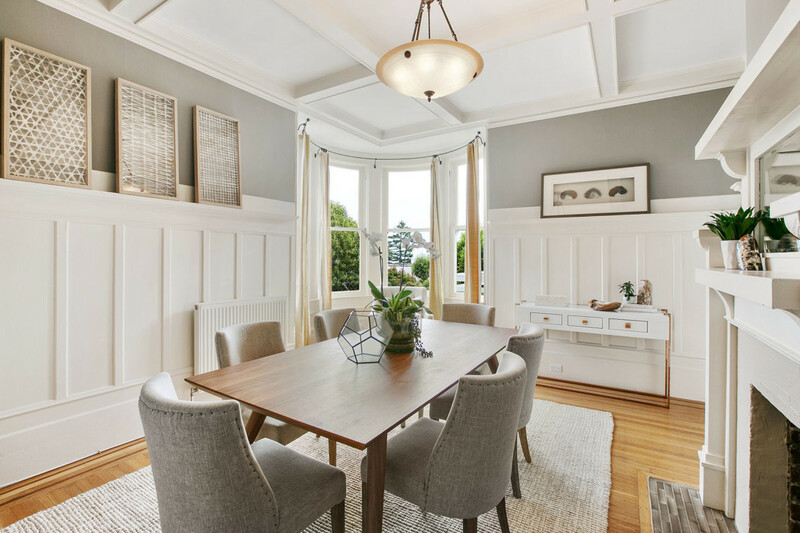 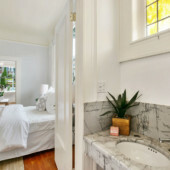 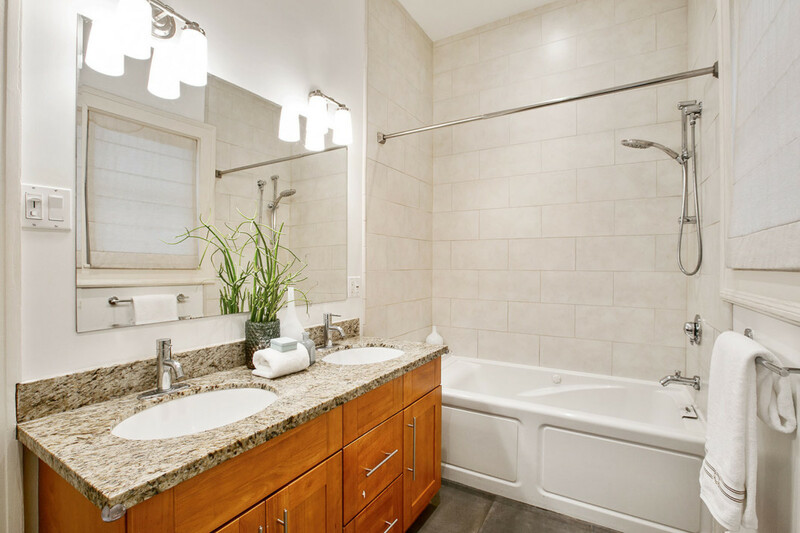 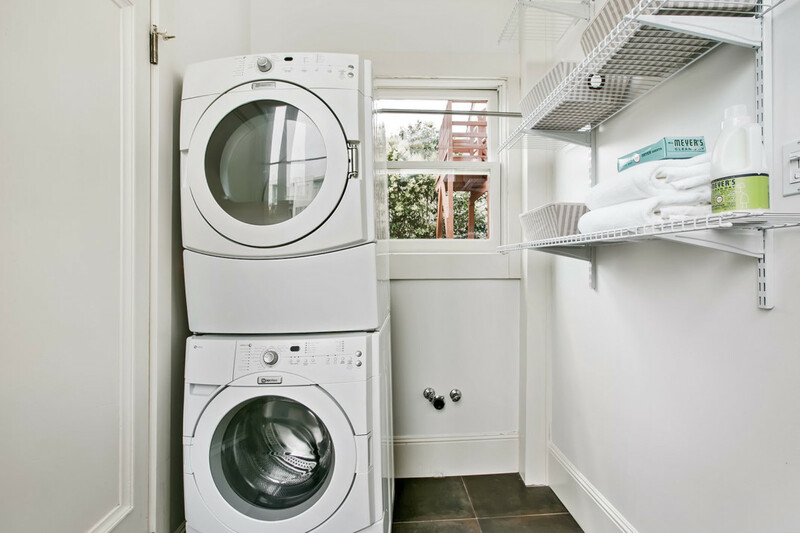 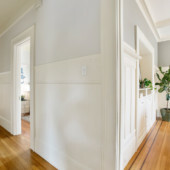 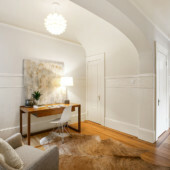 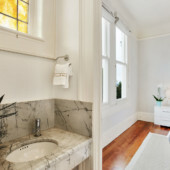 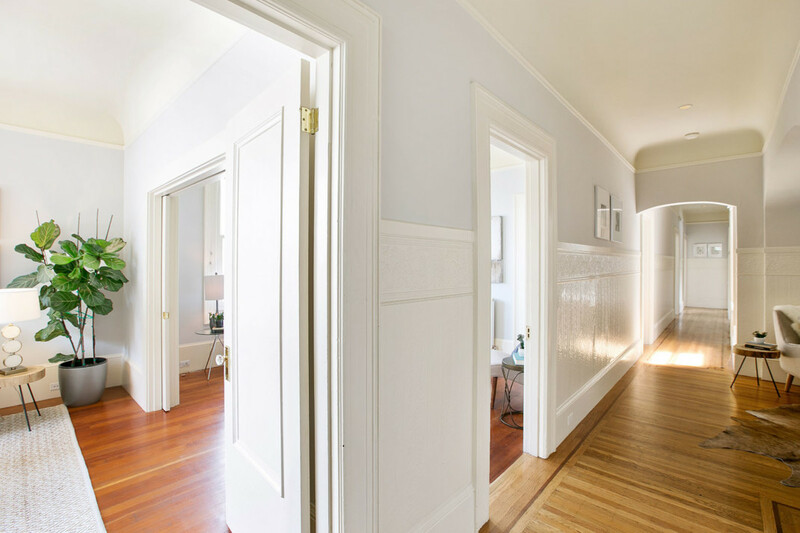 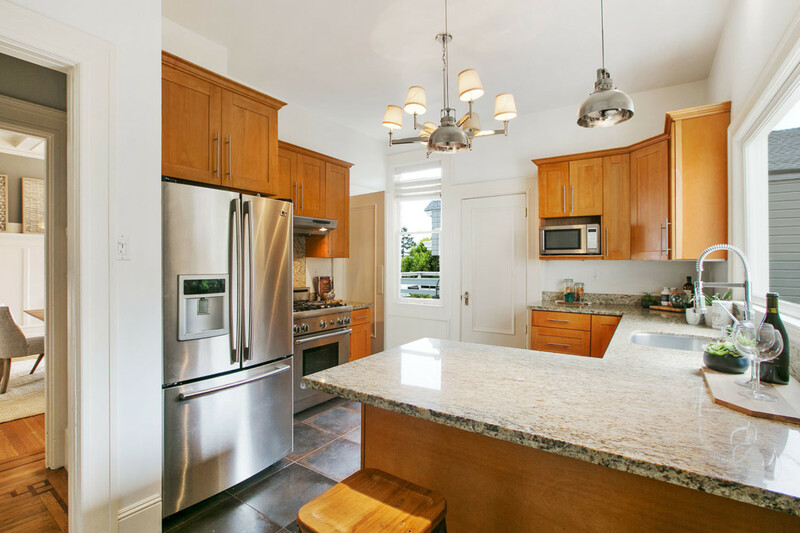 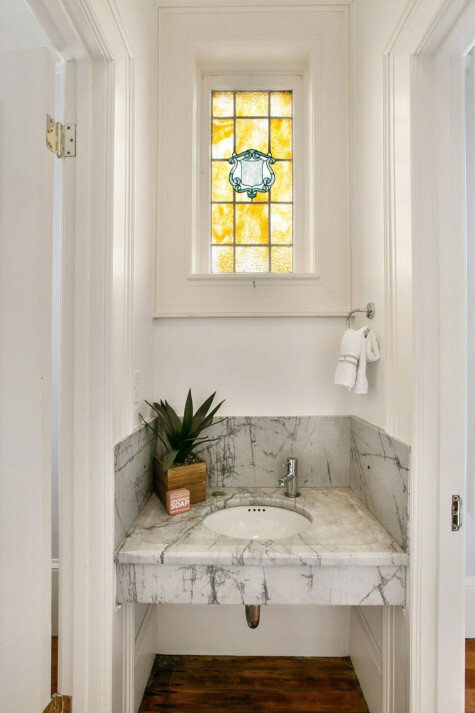 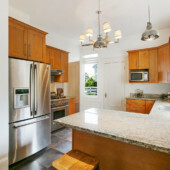 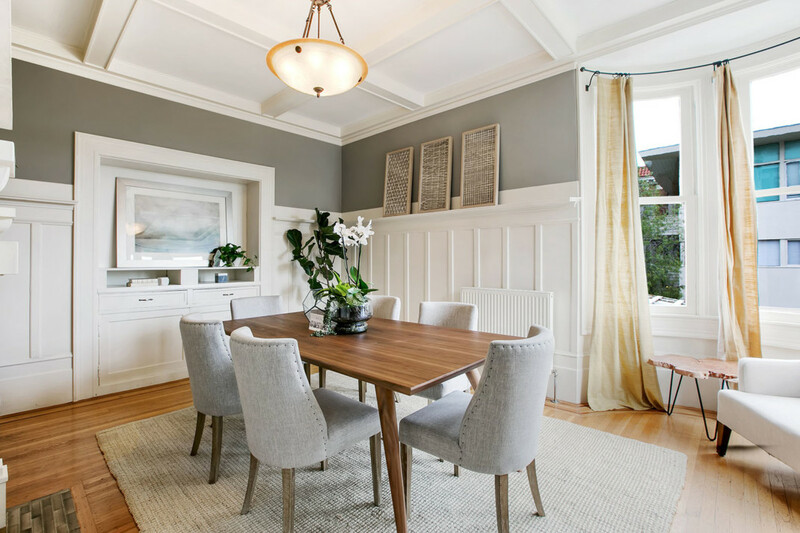 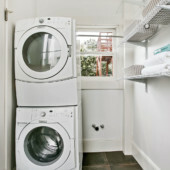 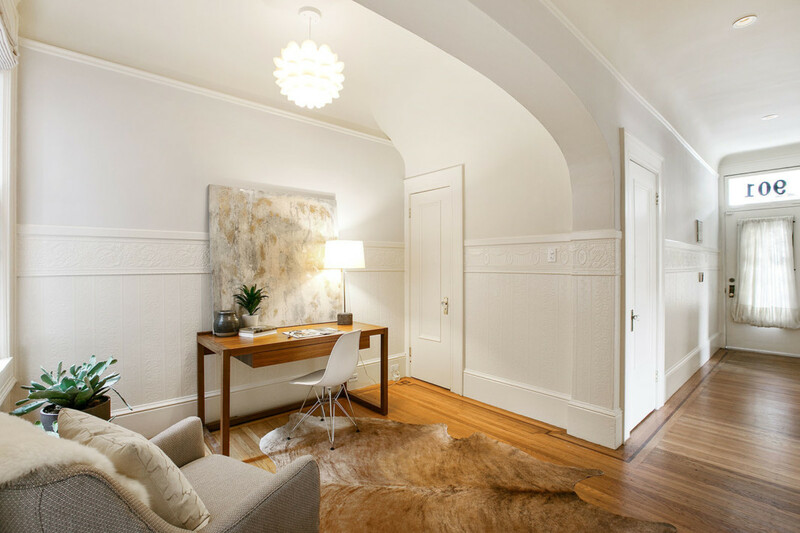 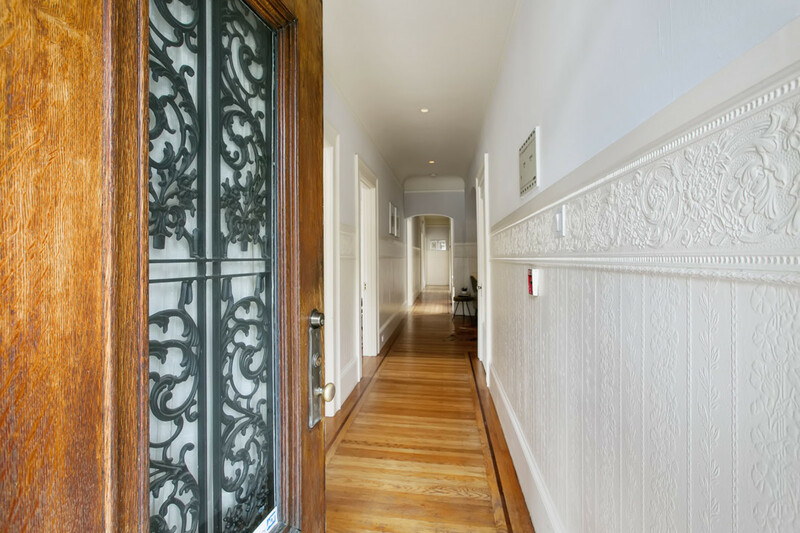 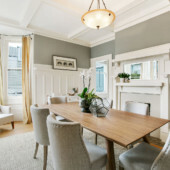 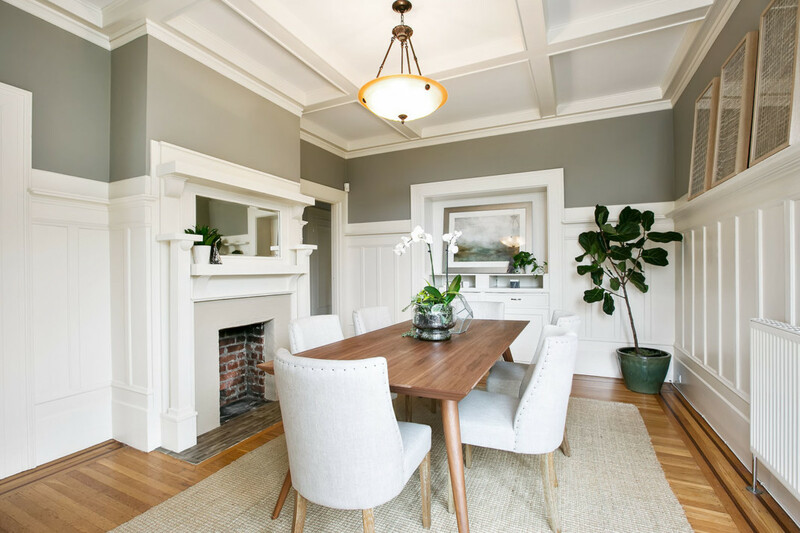 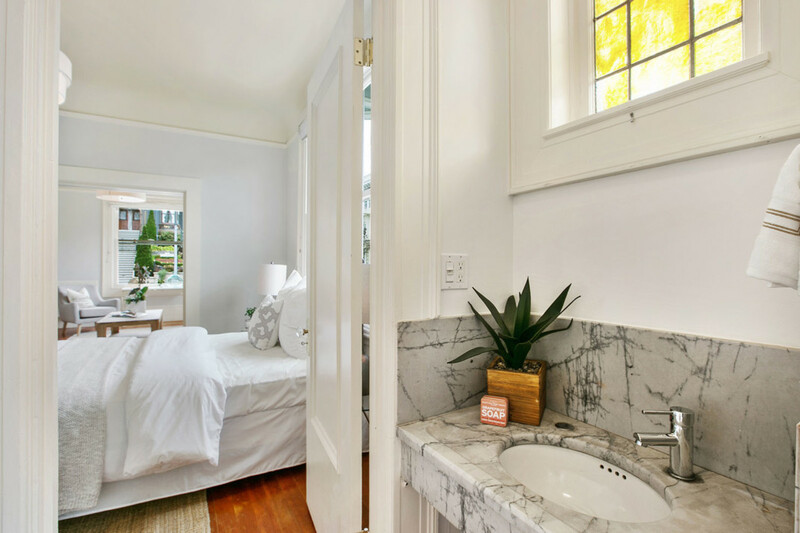 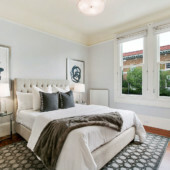 This remodeled Edwardian, built in 1909, is a large full-floor flat along well manicured 21st Street. 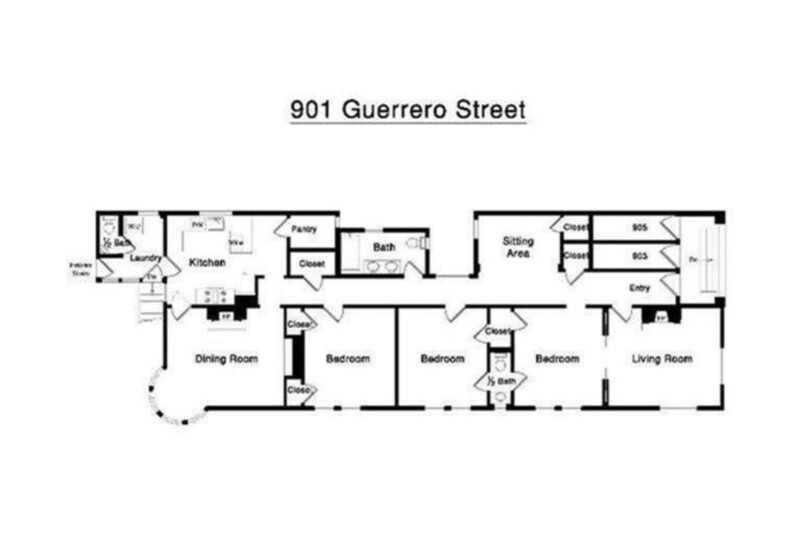 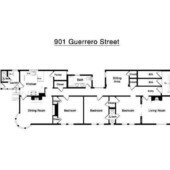 Floor plan is open, flexible with 3 bedrooms, 1 bath and two 1/2 baths, with family room, dining room, living room and office spaces Large connecting kitchen and dining room are perfect for entertaining. 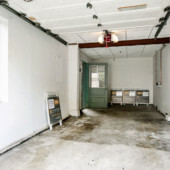 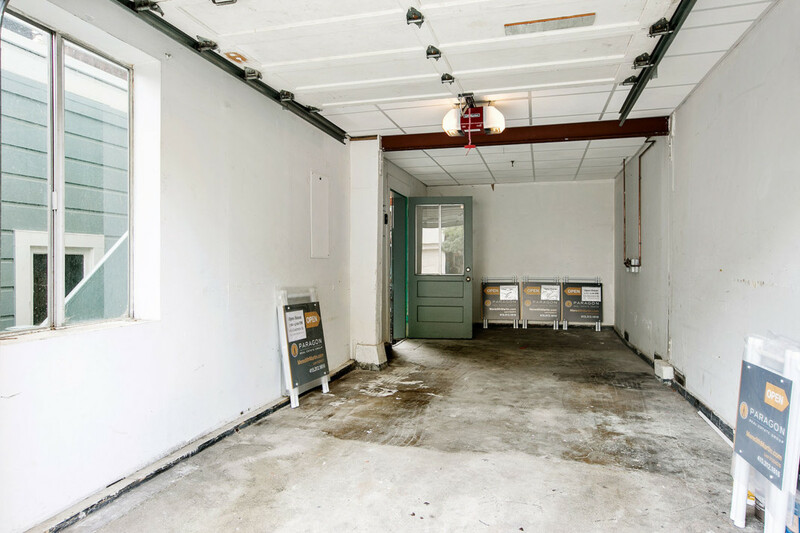 There is a shared outdoor deck that receives ample sunshine and a private garage off of 21st street with one car parking. 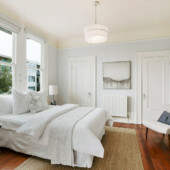 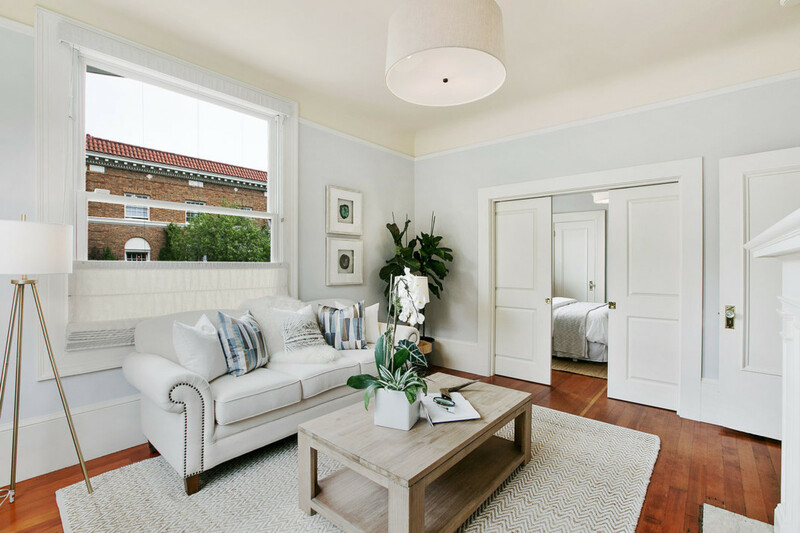 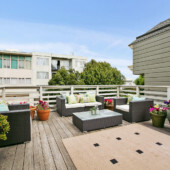 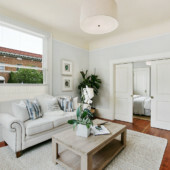 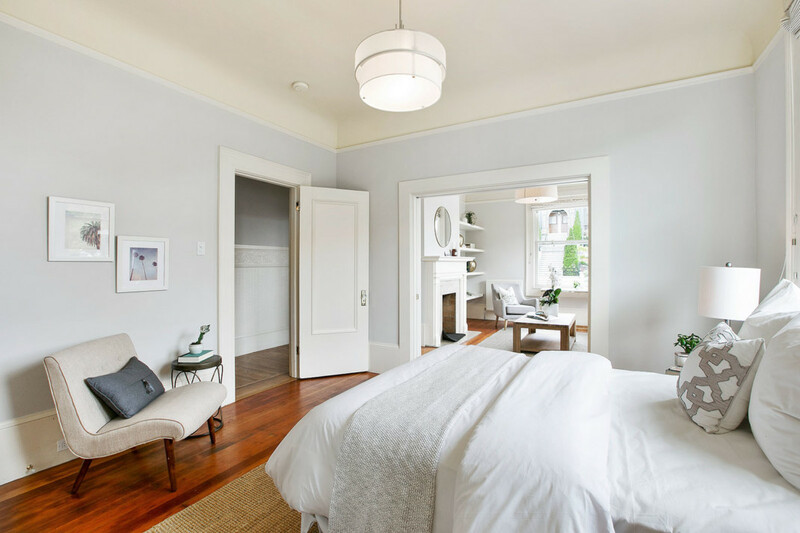 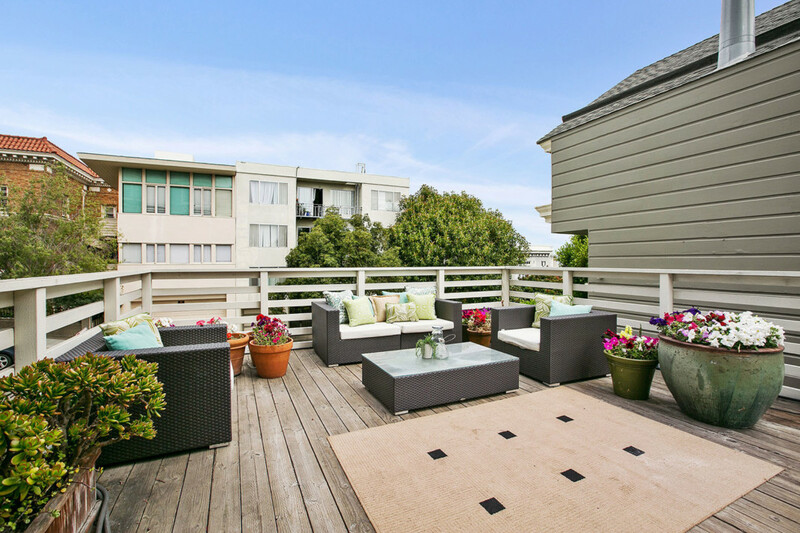 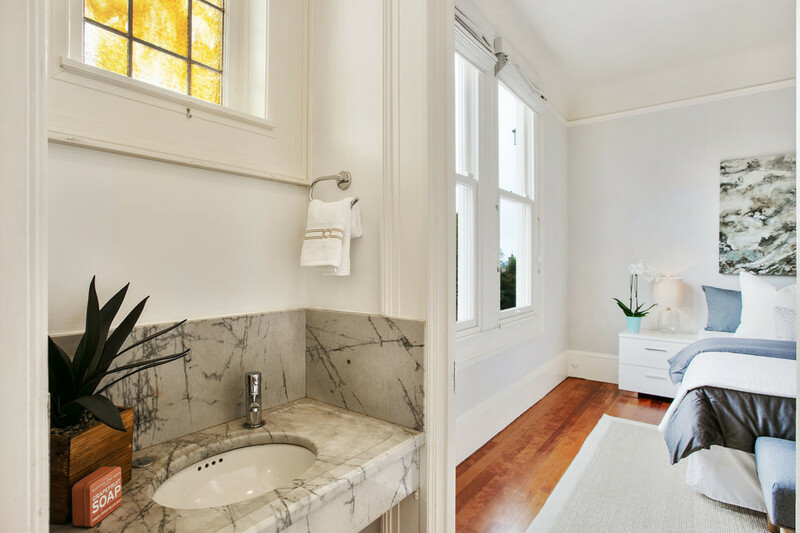 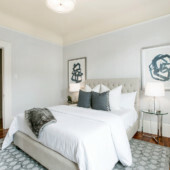 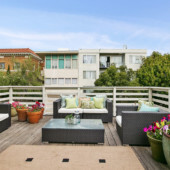 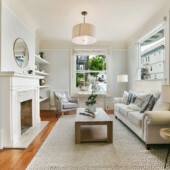 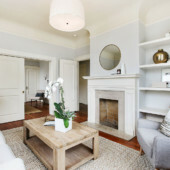 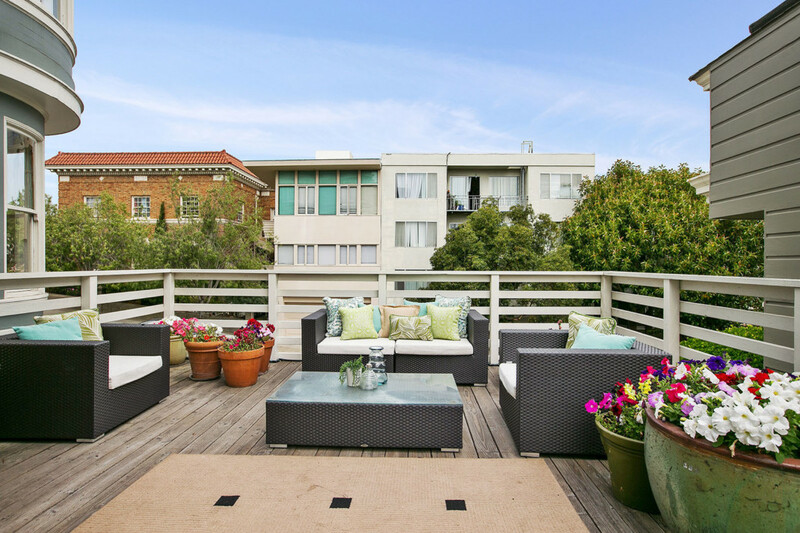 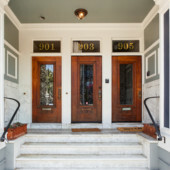 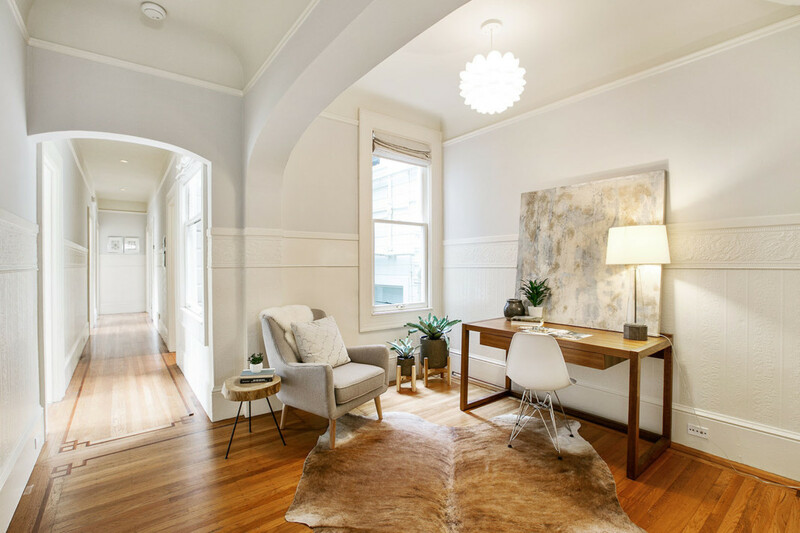 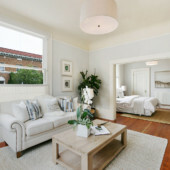 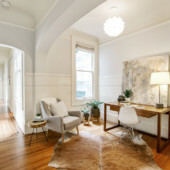 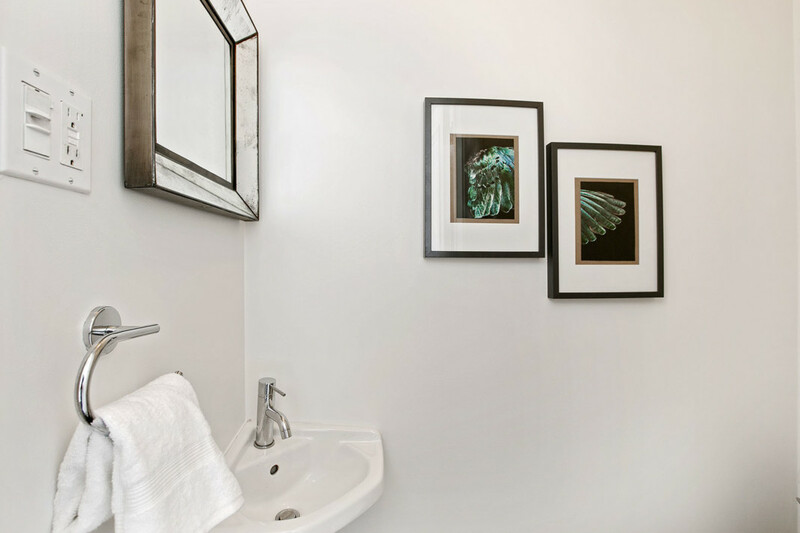 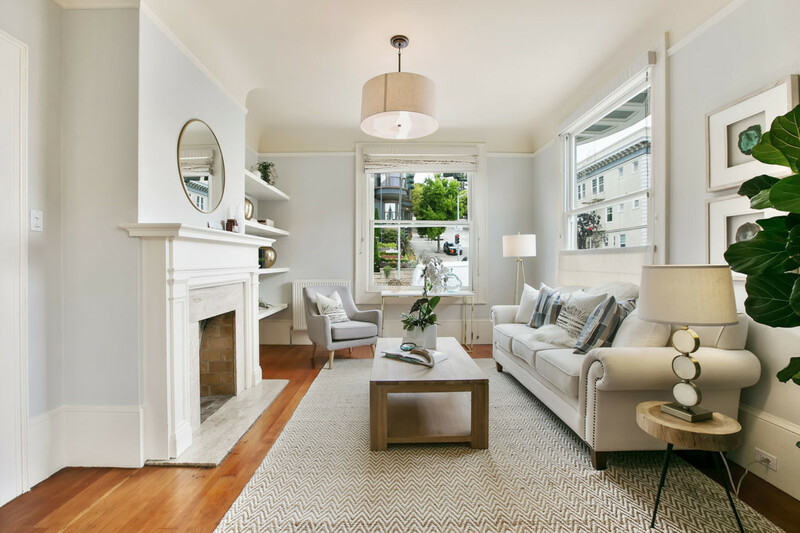 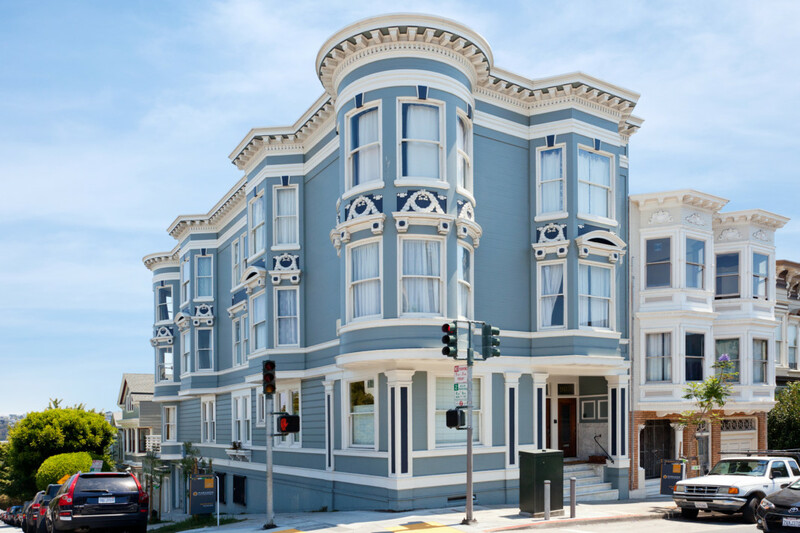 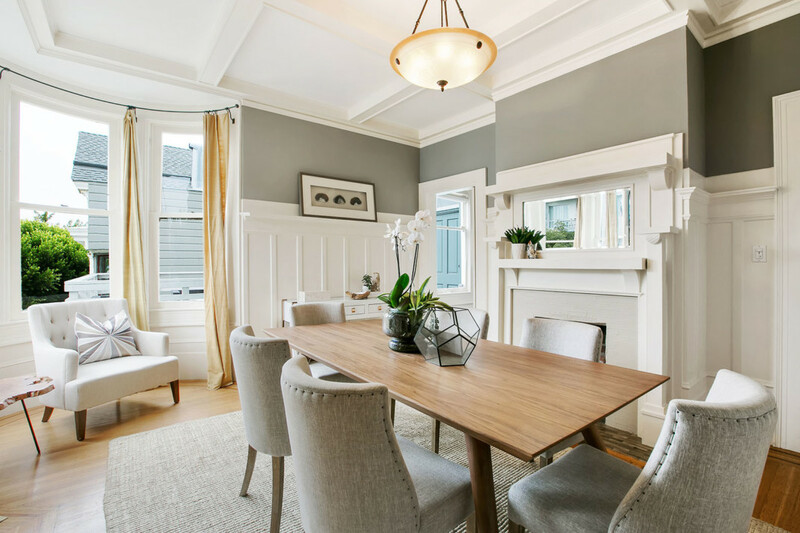 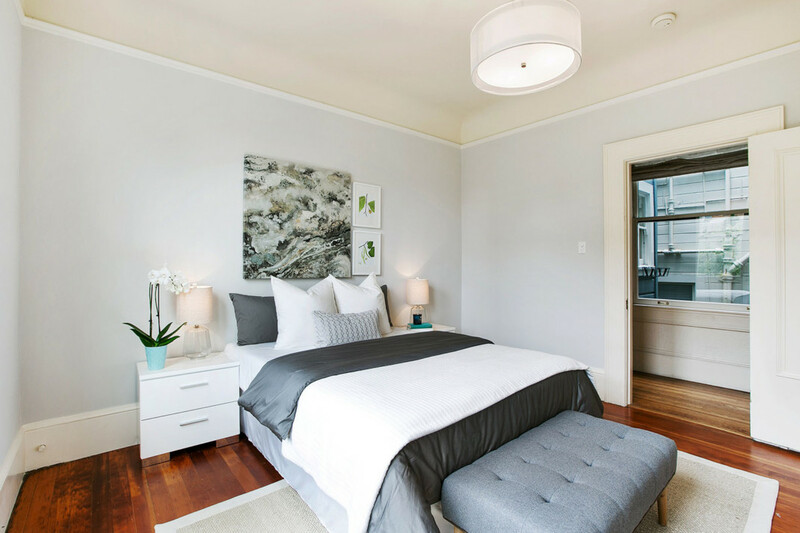 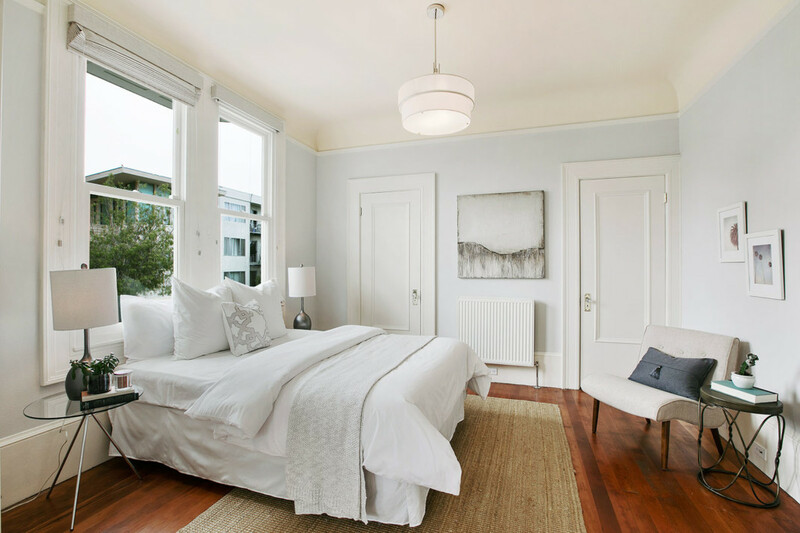 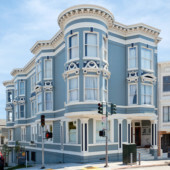 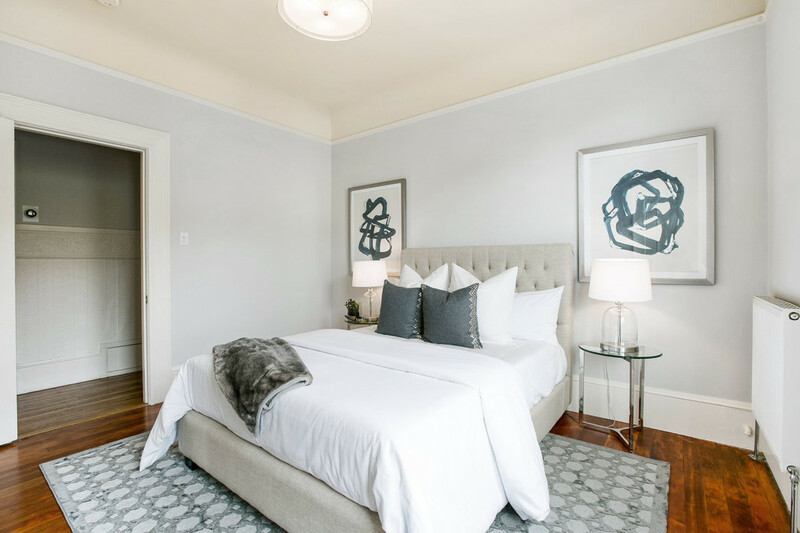 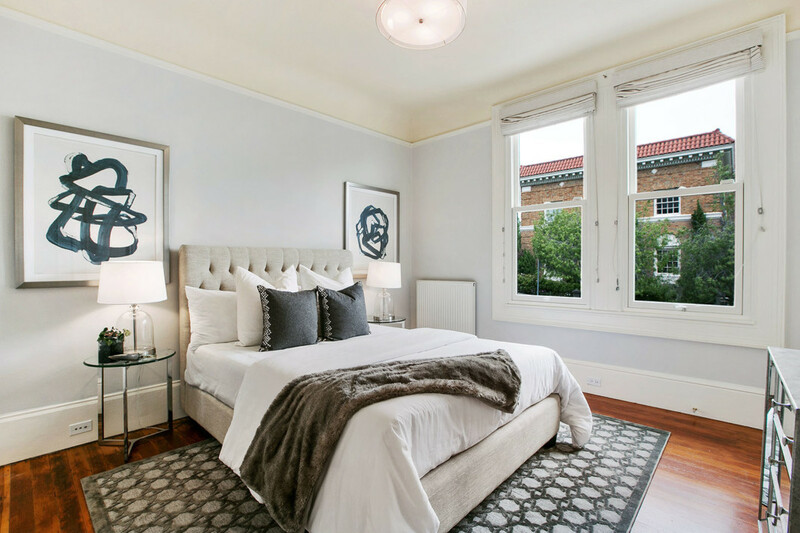 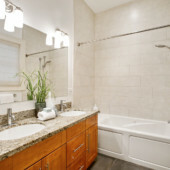 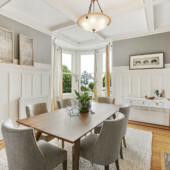 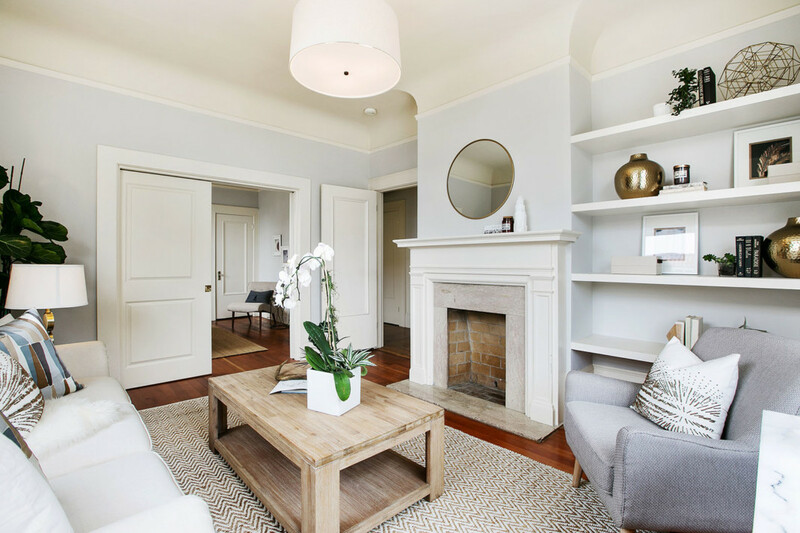 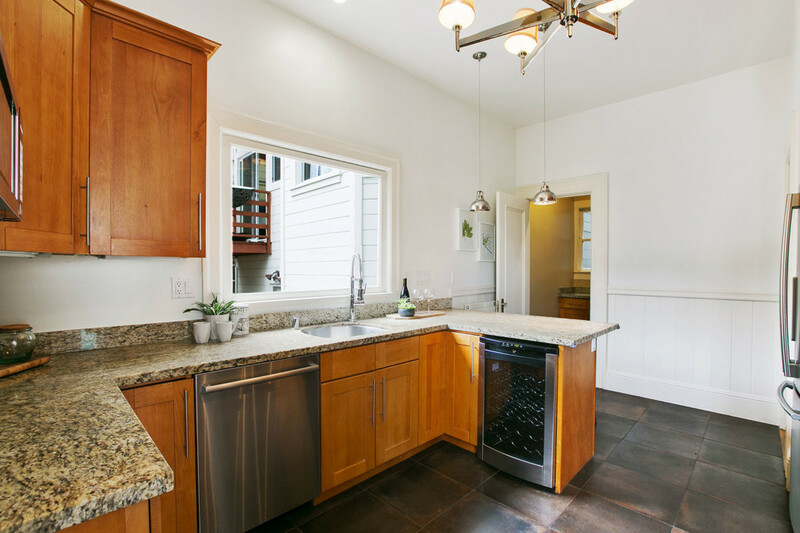 Prime location - 5 minute walk to Dolores Park, one block from Valencia street boutiques and eateries, as well as easy access to transportation.